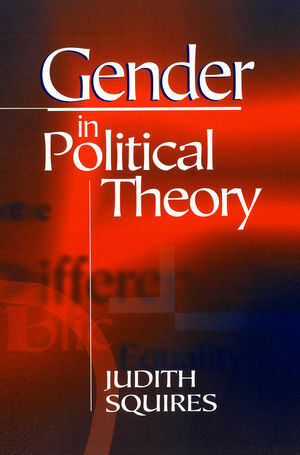 This wide-ranging and accessible book provides a thorough overview of the key debates in gender and political theory. Part I: Fractious Feminist Frames: . Part II: Reconstructing the Political. * An accessible and wide-ranging guide to the key debates in gender political theory. * Focuses on four central debates-equality, justice, citizenship, and representation. * Clearly structured to provide an invaluable introduction to the subject for undergraduates.